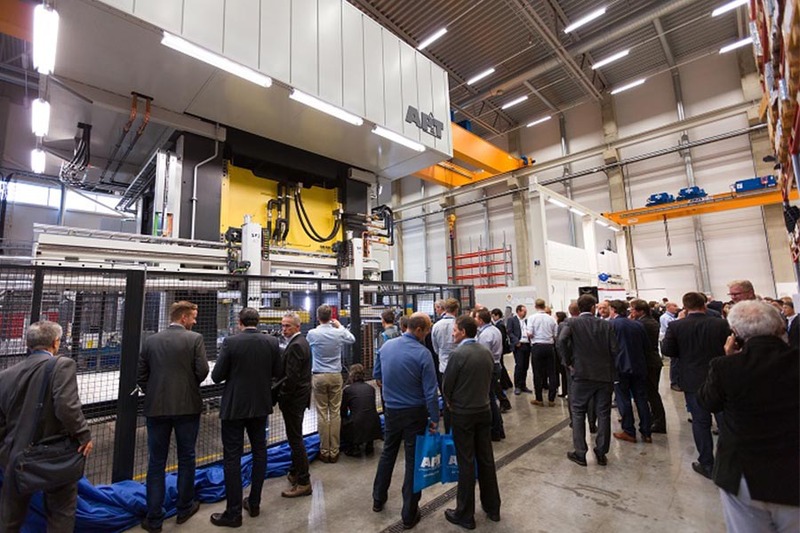 On October 4 and 5, around 70 representatives from different parts of the global car industry gathered at AP&T in Ulricehamn. 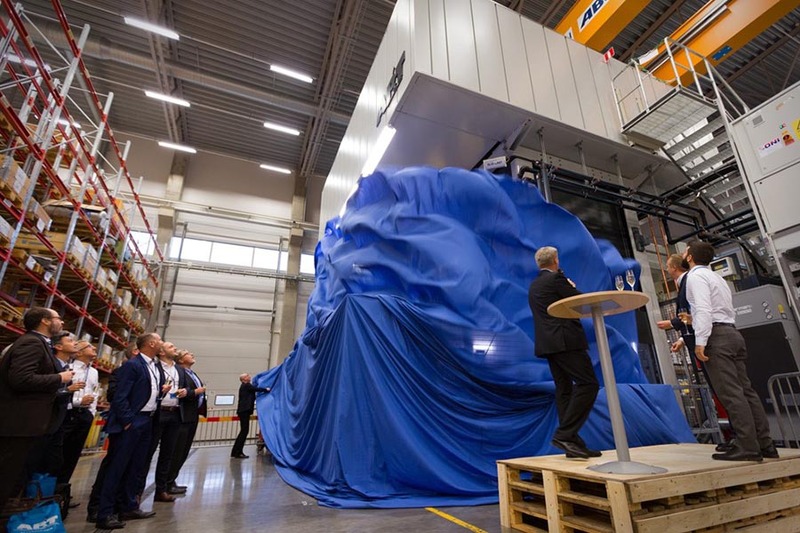 The program included the unveiling of two new sensations that enable lighter, safer and more energy efficient cars to be manufactured. 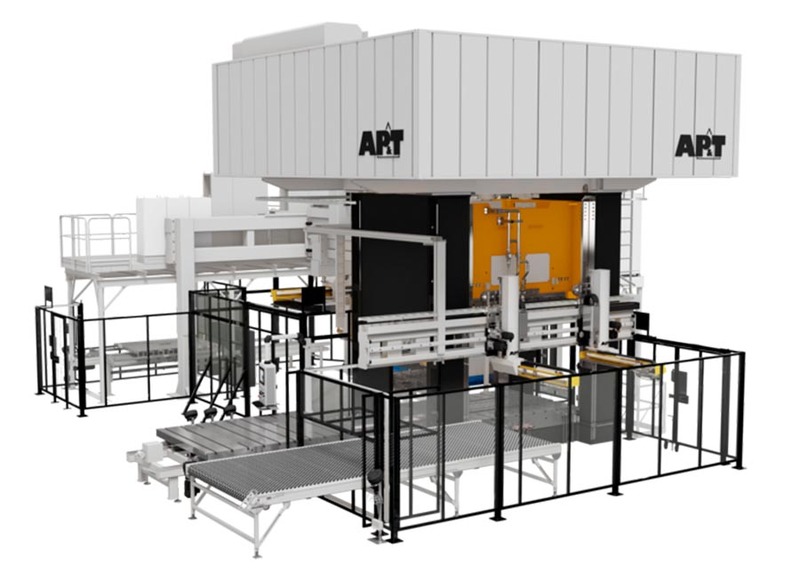 Both of AP&T’s new innovations — process technology for forming high-strength aluminum and the company’s new servo hydraulic press — are setting a new standard in the industry. AP&T has produced an entirely new manufacturing method for car body parts made of high-strength aluminum. The method could become an important contribution to the development of lighter, safer and more energy-efficient cars that have a lower climate and environmental impact. It is much quicker, twice as energy efficient and only requires a third as much maintenance as a conventional hydraulic press. 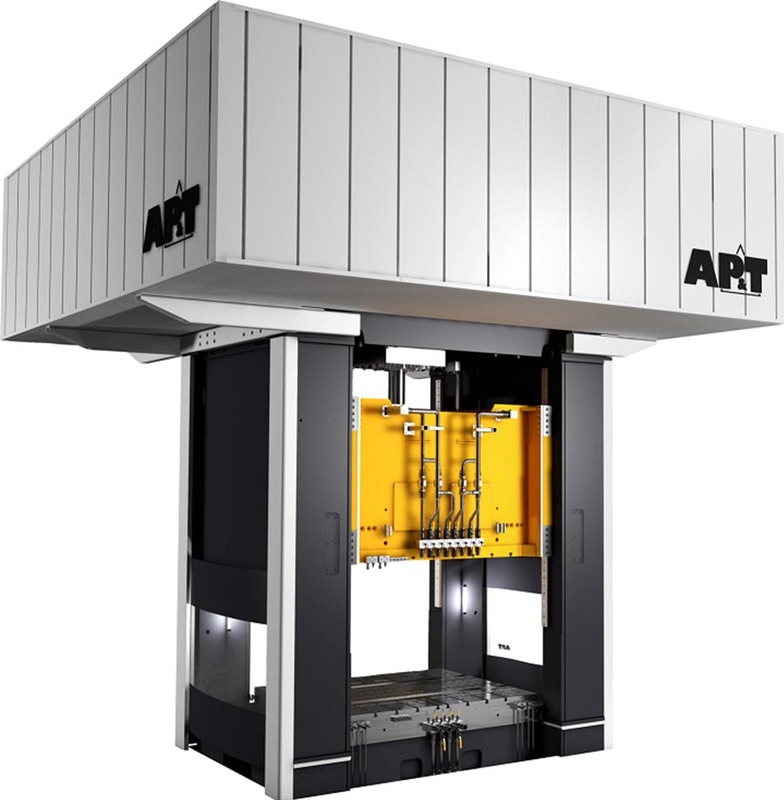 AP&T’s new servo hydraulic press creates entirely new conditions for increased productivity within both cold forming and hot forming.